The Desert Renewable Energy Conservation Plan (DRECP) permanently protects almost three million acres of some of the most unique and ecologically and culturally important landscapes in the desert in order to both offset the impacts of encouraging as much as 388,000 acres of energy development elsewhere, and to follow a directive from Congress to designate a network of “National Conservation Lands” (NCL) in the region. These nearly three million acres (about 4,375 square miles) of California Desert National Conservation Lands are to be managed by the Bureau of Land Management (BLM) in such a way as to conserve and restore their “outstanding cultural, ecological and scientific values”. As a result of these important protections, this first phase of the DRECP will ensure that California’s most treasured and wild lands will be protected for future generations to enjoy for years to come. Please help us in thanking Interior Secretary Sally Jewell and Bureau of Land Management California State Director Jerry Perez. Originally conceived in 2008, a draft DRECP was released for public input in 2011. After dozens of public meetings, more than 14,000 comments and three different drafts, the first phase of the DRECP is now finalized, and will move to its implementation phase. While this Plan addresses public lands, the second phase of the DRECP focuses on renewable energy development on private lands at the county level. Overall the DRECP focuses on meeting ambitious clean energy goals while protecting important natural and wild landscapes. This area is home to iconic wildlife including bighorn sheep, golden eagles and threatened desert tortoises. When the draft DRECP was released, it was BLM’s position that the National Conservation Lands that would be designated through the DRECP could be undone by BLM with an administrative action (and would thus not be permanent). While most other groups bemoaned the fact that the future National Conservation Lands lacked permanency, CalWild actively advocated for the position that these National Conservation Lands were created at the request of Congress and could therefore only be undone by an Act of Congress, which resulted in the BLM acknowledging the permanency of these NCLs in the final DRECP. Additionally, it was also BLM’s position that they would continue to allow business as usual with regards to new mining claims on the new National Conservation Lands. We joined with a few other groups in advocating for BLM to stop allowing future mining claims in the new NCLs. With the DRECP Record Of Decision, the BLM has agreed to do a phased approach to stop future mining claims in these lands. We tirelessly advocated for the inclusion of Lower Centennial Flat in the National Conservation Lands, which it wasn’t in either the draft or the first final version. 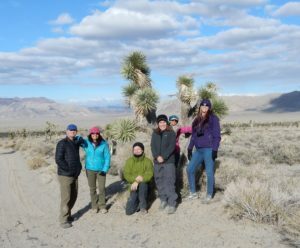 Every time we met with BLM, we talked about Lower Centennial Flat and brought them beautiful photos of the area. Every time we had an editorial board meeting with a newspaper we talked to them about Lower Centennial Flat. We never stopped touting the virtues of Lower Centennial Flat until BLM included it in NCL in its final Record Of Decision. The DRECP represents a landmark collaboration between the State of California, the federal government and many other stakeholders. 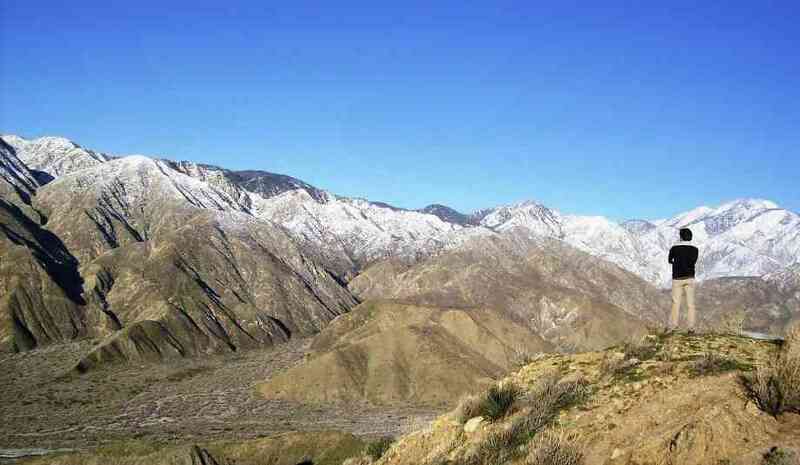 The Plan balances the identification of lower conflict lands on which renewable energy development will be encouraged with the protection of lands that are important for wildlife migration, endangered species, recreation, and Native American tribes in the California desert. 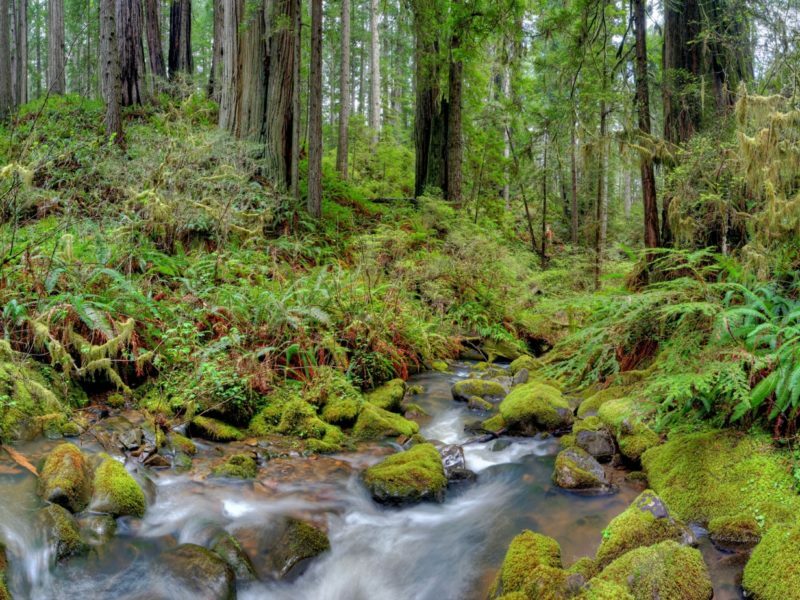 The DRECP is thus a critical step in helping both California and the federal government meet renewable energy goals while protecting important public lands. 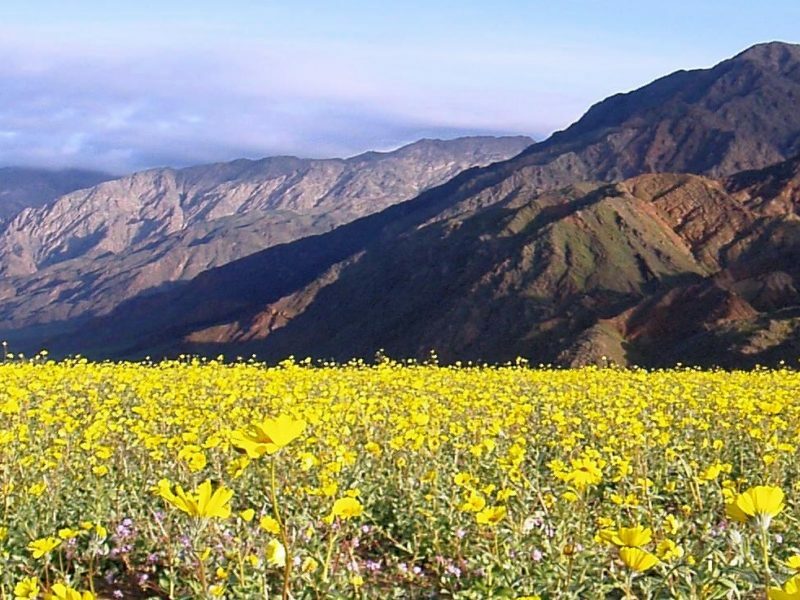 Again, please take a moment to thank California BLM and the DOI for approving the DRECP, while urging them to expeditiously implement all aspects of the Plan – especially the commitment to protect key areas from mining. California’s desert public lands are some of the most unique and pristine places in the country. Californians, Americans and visitors from all over the world have long been drawn to their stark beauty, painted mountains, fascinating wildlife, Native American petroglyphs, inspirational vistas, and storied history. BLM will now manage these lands to protect their great cultural, ecological, and scientific importance, so that they can be treasured and enjoyed for generations to come! Join us in thanking Director Perez and Secretary Jewell for permanently protecting these remarkable lands!